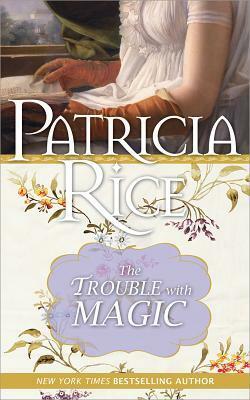 I would like to thank everyone for stopping by That’s What I’m Talking About forThe Trouble with Magic giveaway. A special thanks goes out to Sourcebooks for hosting the giveaway! I am sending the winner an email to contact me with their full name and mailing address. Please email me at twimom227 (at) gmail (dot) com with your information so the author can send you the book. You have until Wednesday September 12, 2012 (end of day) to contact me. If I don’t hear from you by then, I will draw another winner.